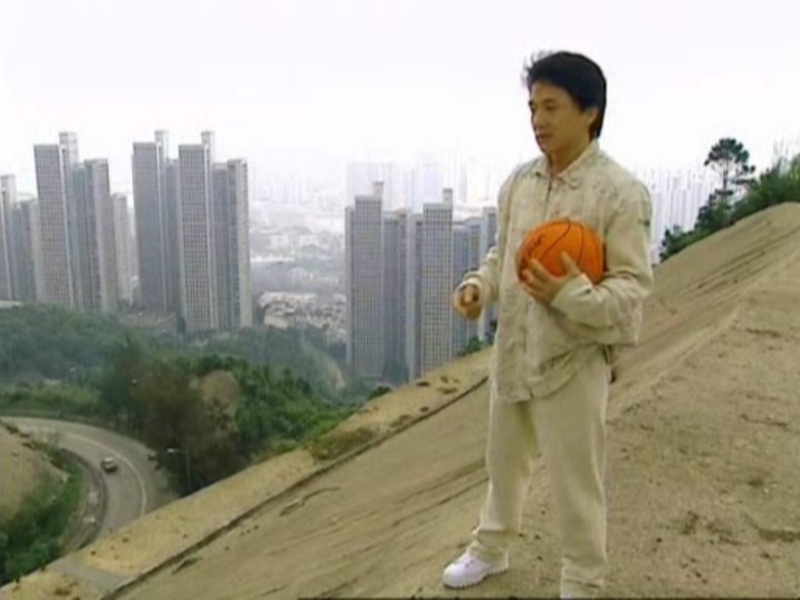 I’ve written a lot in my reviews about the falls taken by the team members throughout the various films, and Jackie Chan: My Stunts cuts together a huge montage of these moments. To see them within the context of a larger action scene is one thing, but to see 30 of the craziest stunt jumps and falls in rapid succession is an entirely different animal. You simply cannot watch this and be anything other than flat-out impressed with the team’s body of work. 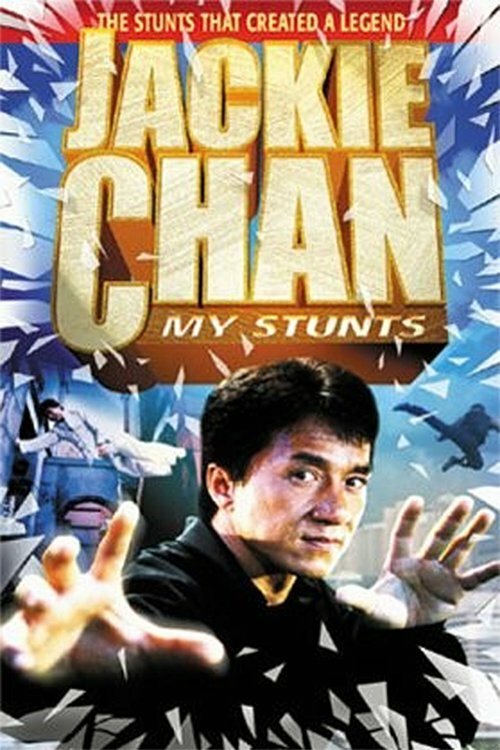 We also learn that there is a “Jackie Chan Stunt Team Alphabet” corresponding with a variety of falls and types of hits. Scenes are constructed from these building-block elements seamlessly, thanks to the performers’ dedication to their craft through tireless training. To see Jackie work with his team in his “stunt lab” provides priceless insight for any fan with an interest in choreography. An entire segment on the rooftop fight in Who Am I? 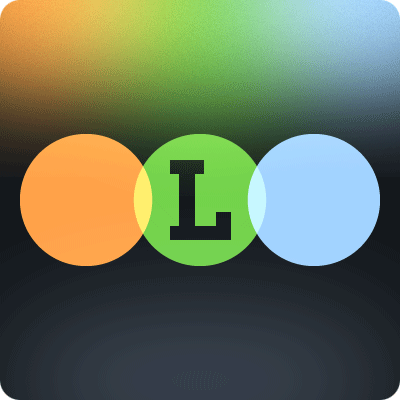 offers even more insight, as we watch Jackie devise ways to use the environment in real-time. Jackie Chan: My Stunts also closes the mental gap between reality and filmmaking considerably by delving deep into the necessary rhythm of the performers and how the editing must also be in sync with this rhythm. Multiple scrapped takes are shown to illustrate how even a slight timing difference can be the difference between magic and malady. This is illustrated further with a great moment from the filming of Rush Hour where Jackie tells Brett Ratner how to edit the scene together, based on which take he decides to use. Distances between performers is also a key element, and the camera must also be one with the performers in order to capture the fight at just the right angle. I’ve always appreciated the intense skill involved with fight choreography, but I’ve never felt like I understood its varied complexities as much as I do after watching Jackie Chan: My Stunts. If you’re a Jackie Chan fan, this is an absolute must-see film. Not only is it informative and enlightening, it’s just about 90 minutes straight of stunts, fights and the like. A joy to watch. Next up in this chronological journey through the films of Jackie Chan is his next American film: Shanghai Noon! See ya then!